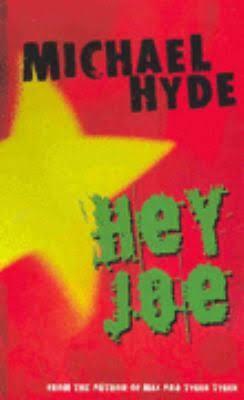 Michael Hyde has been writing for over 30 years, mainly for adolescents and YA. 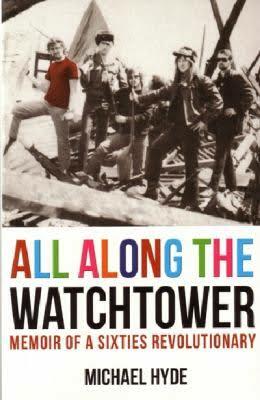 All along the Watchtower is his memoir of his life in the sixties. 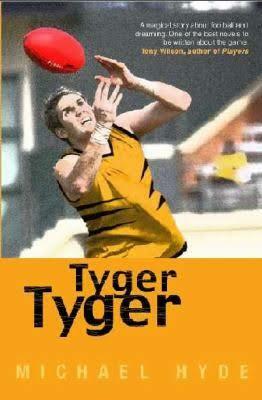 His other titles include Footy Dreaming, Tyger Tyger, Hey Joe and Max. After 25 years as an English teacher, Michael now lectures in writing and literature at Victoria University and conducts writing workshops across Australia. Michael gives both short and long talks that focus on writing in general, his writing life, and the evolution of his novels. Writing workshops cover memoir, sports, life writing, description and imagery, characterisation, dialogue, story development, and drafting. 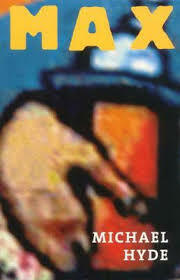 Exercises are delivered in digestible portions for those already engaged as well as the disengaged. 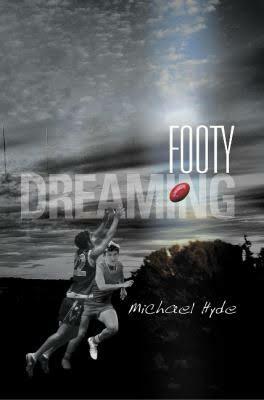 Engagement, rather than ‘motivation’ is Michael’s driving force.